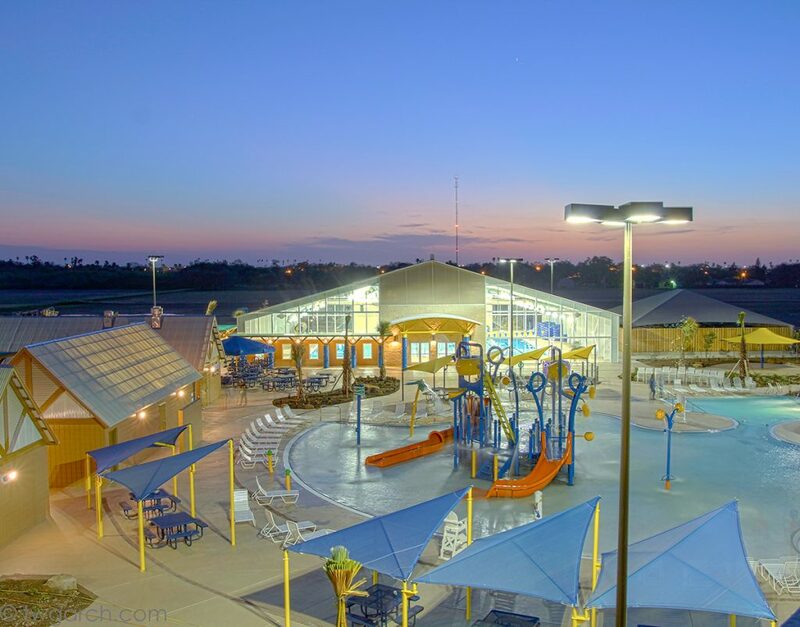 Paddock Pool Equipment Co has Vast Expertise with Community Pools, Natatoriums, Competition Pools, Leisure Pools, Water Parks, Specialty Pools, and Unique Watershape Projects for over fifty five years. The Paddock brand is well-known and synonymous with quality products and construction services within the industry and aquatic community. Our clients benefit from the knowledge and experience shared by Paddock’s pool building experts. We are dedicated to providing the nation's finest in commercial swimming pool support, construction, and renovation services. 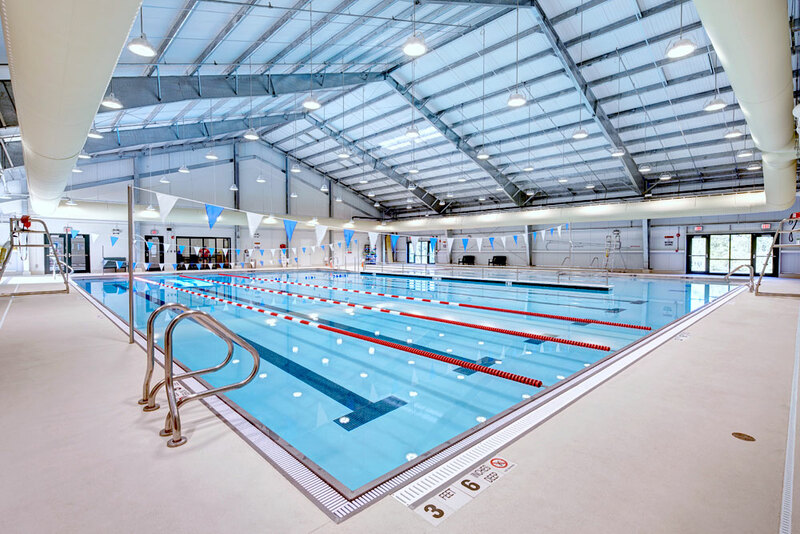 Paddock Pool Equipment Co manufactures several lines of high performance commercial pool products in a 250,000 square foot manufacturing facility in Rock Hill, South Carolina. Decades of construction expertise from our partners—the best commercial pool installers in the business—provide a comprehensive approach to every job. An attentive customer service program allows owners of Paddock pool equipment to offer input in product design and to keep their facilities in top condition.